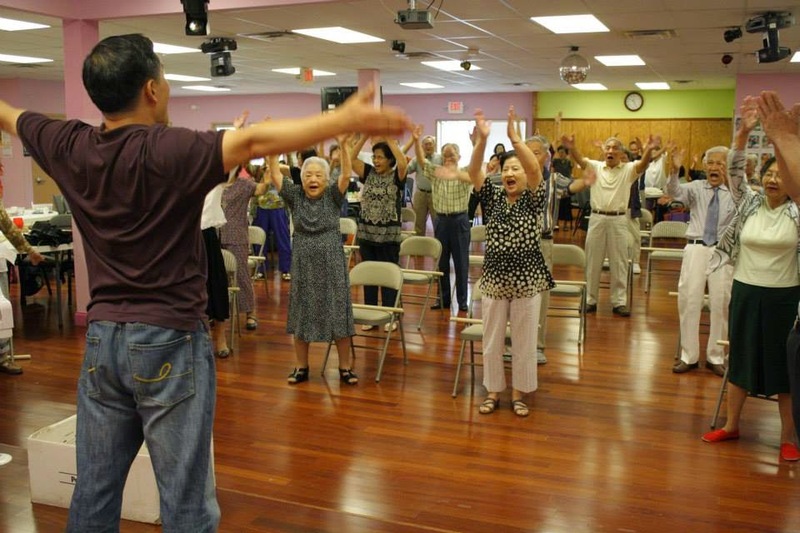 Join the Atlanta Chapter and Nikki Yu, Director of Asian Hope Adult Care Services at the King David Community Center, an outreach and support center serving the multicultural communities of Atlanta. Enjoy a day of calligraphy, drawing, handicrafts, and a participatory group line dance led by Nikki. The senior chorus will entertain, and lunch is being provided so that we may lunch with the group. 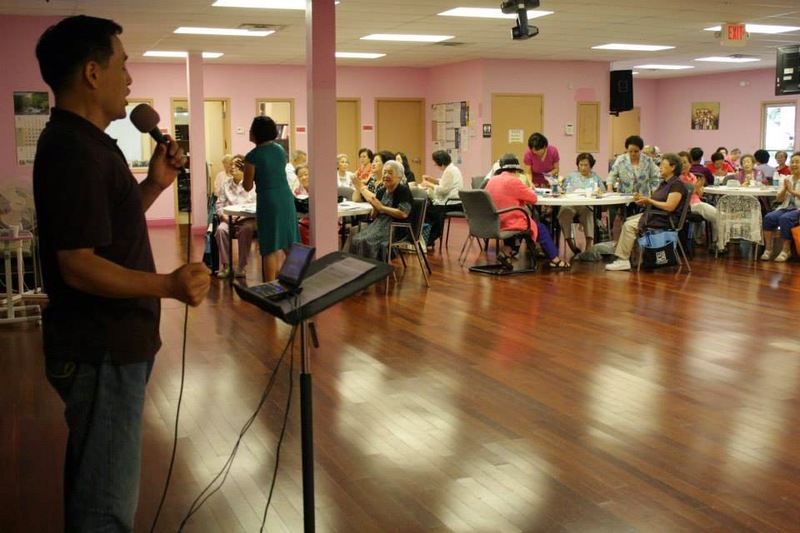 This a great chance to connect with older members of the Chinese community in Atlanta, with translators to help if needed. Lunch reservations are necessary to ensure all are fed, so please let Penny Blackford know by April the 11th. She can be reached at 404.308.0775. Additionally, please arrive between 9:30 and 9:45 so that Nikki can orient the group. A gallery of photos from the center can be found at this Facebook link.